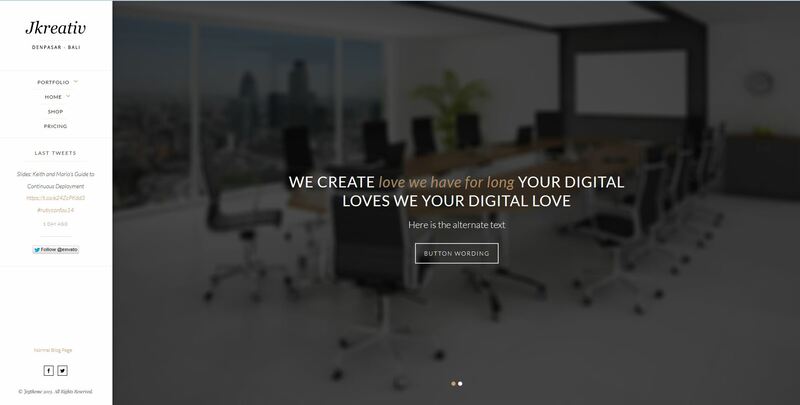 With JKreativ Themes we provide 5 kind fullscreen gallery that you can use, you need to create page by using page template with Fullscreen prefix. 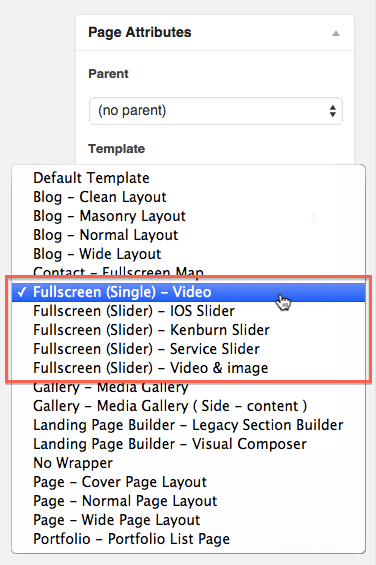 We support Fullscreen Single Video for Vimeo or YouTube video, if you need only a page with 1 fullscreen video. 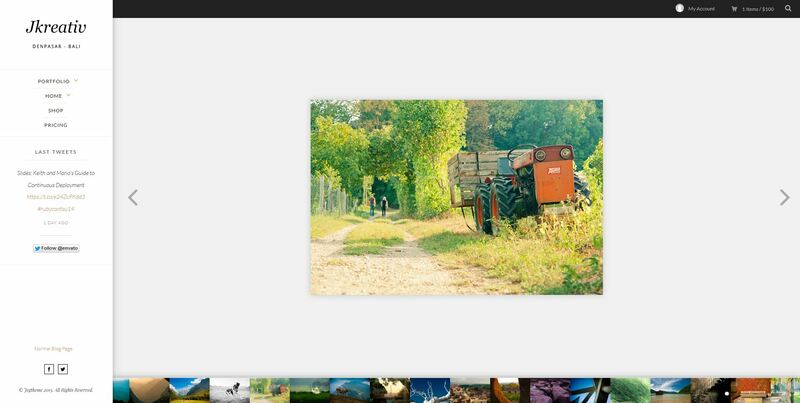 On this section, you can mix image or video gallery, you can also have option to show thumbnail bellow the fullscreen image on JKreativ Fullscreen Media Option.